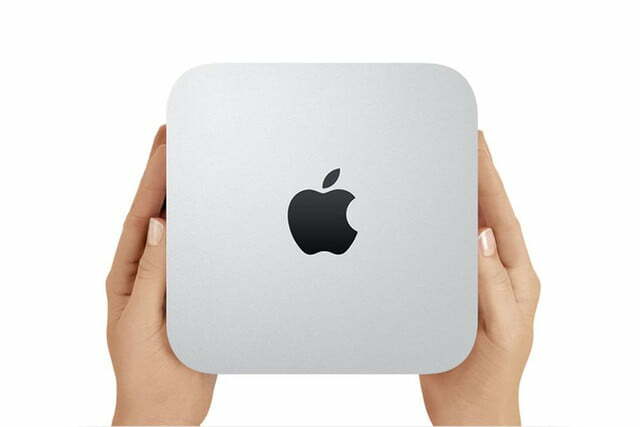 At $600, the Apple Mac Mini was the company’s smallest and cheapest way to gain entry to OS X. That was back in 2012. 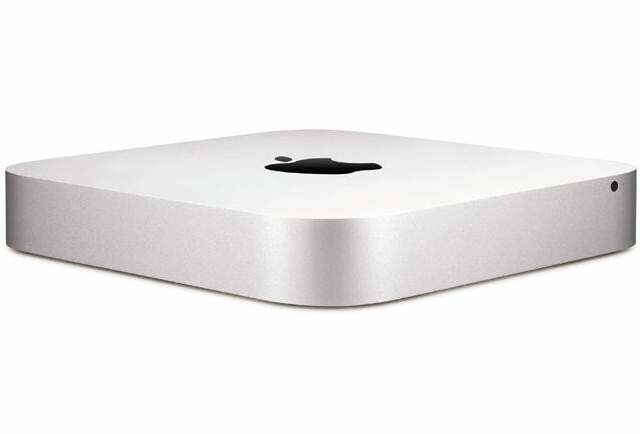 Ever since, Apple has updated the MacBook Air, the MacBook Pro, and the iMac lines, while seemingly leaving the Mac Mini behind. 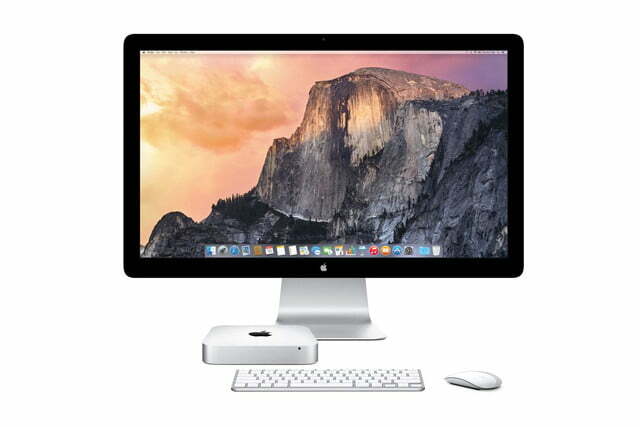 Just as it looked like Apple might give up on the Mac Mini, the Cupertino-based company announced a refresh to the tiny desktop. 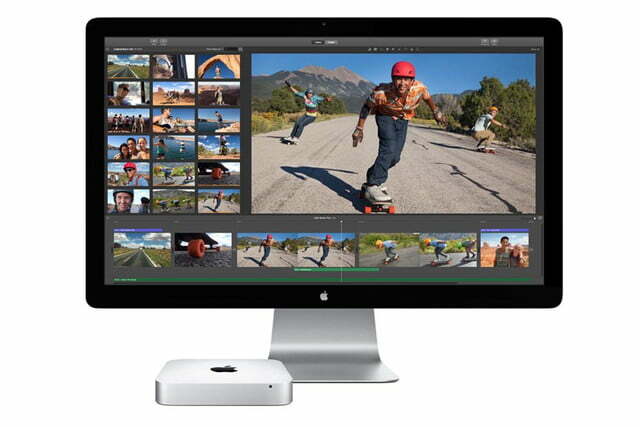 While its looks doesn’t appear to have changed at all, Apple refreshed all of its innards. 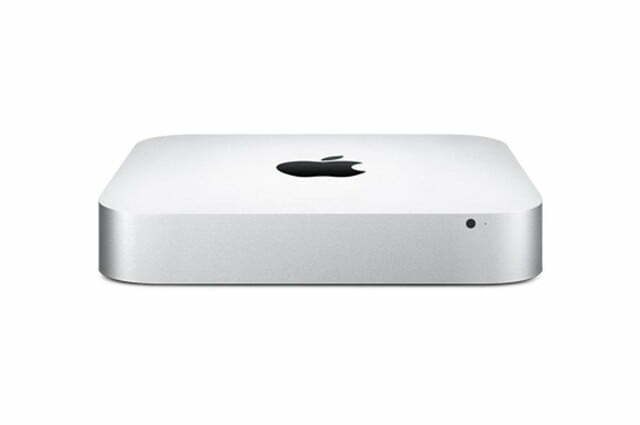 You can configure the Mac Mini with up to a 3.0GHz dual-core fourth-generation Intel Core i7 processor, which can be coupled with up to 16GB of RAM. 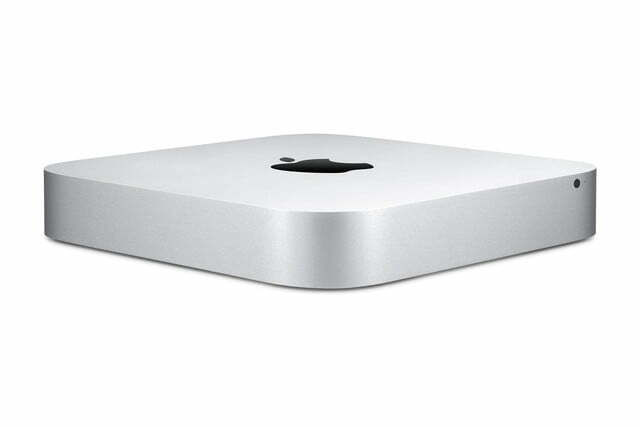 Capacity-wise, you have the choice of a 1TB hard drive, 256GB, 512GB, or 1TB of flash memory, or a 1TB Fusion Drive, which combines a typical hard drive with flash memory. Graphically, you can choose either an integrated Intel Graphics HD 5000 or Intel Iris Graphics. 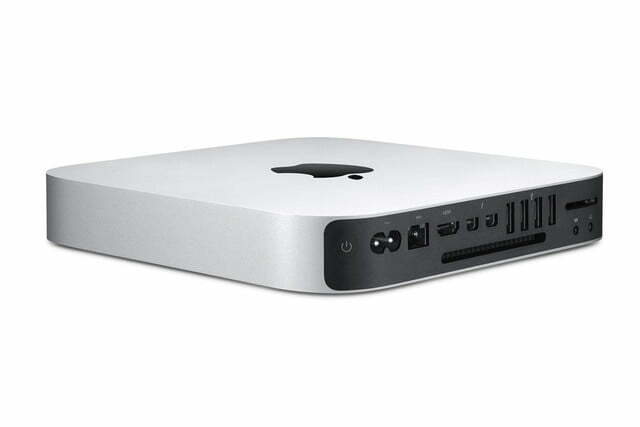 Turn to the back of the Mac Mini, and you’ll find four USB 3.0 ports, two Thunderbolt 2 ports, an HDMI port, and an Ethernet port. 802.11ac Wi-Fi is supported, as is Bluetooth 4.0. 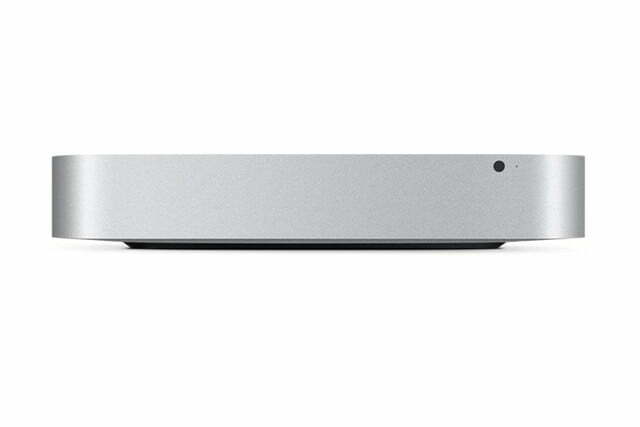 If you want a pre-configured Mac Mini, on the other hand, you have a choice of three options. 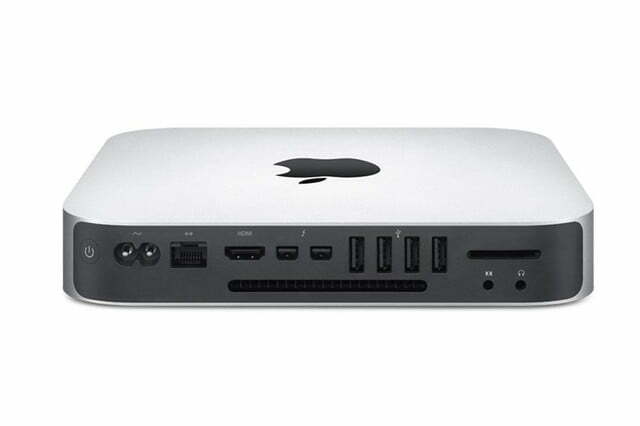 The base $500 model is powered by a 1.4GHz dual-core Intel Core i5 processor and 4GB of RAM. A 500GB hard drive should keep your space needs in check, while an Intel HD Graphics 5000 allows for some casual gaming. Step up to the $700, and you’ll get almost twice the processing power, twice the RAM, and twice the storage with Intel Iris Graphics. Finally, the $1,000 model slightly bumps the processor to 2.8GHz, keeps the same amount of RAM, and swaps the hard drive for a 1TB Fusion Drive. All of these models, and the ones you configure yourselves, should ship in “1-3 business days,” with neither configuration yet ready for in-store pickup. Apple's Oct. 16 iPad and Mac event is over -- Thanks for joining our live chat!